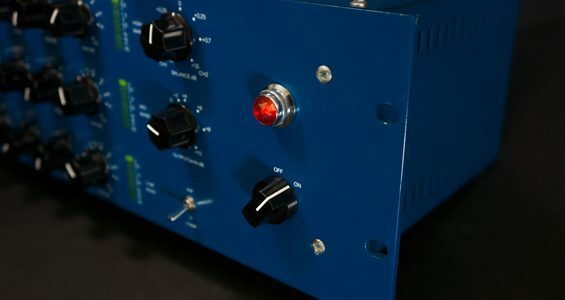 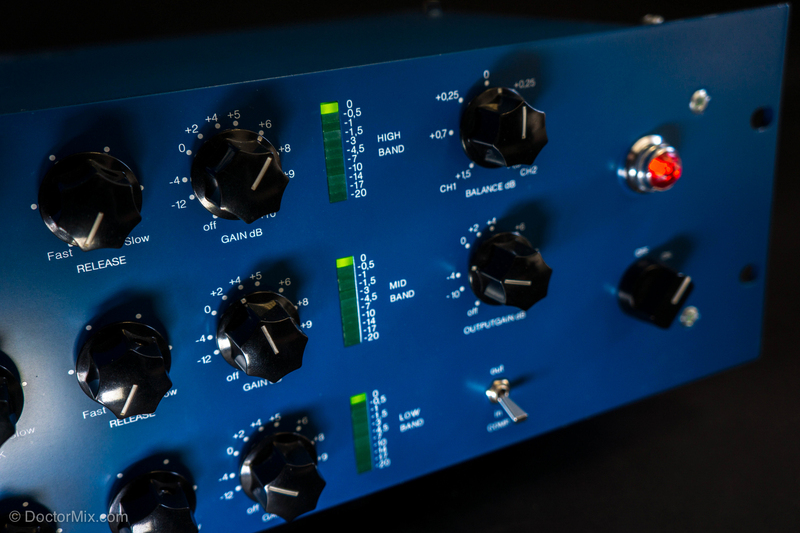 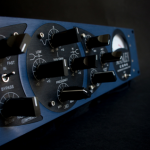 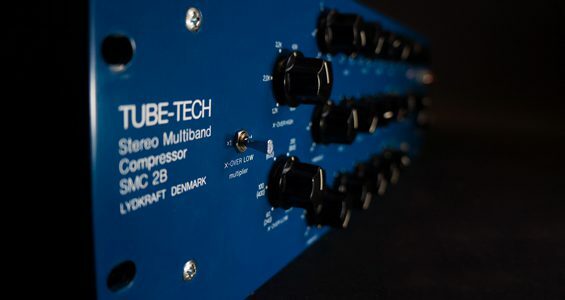 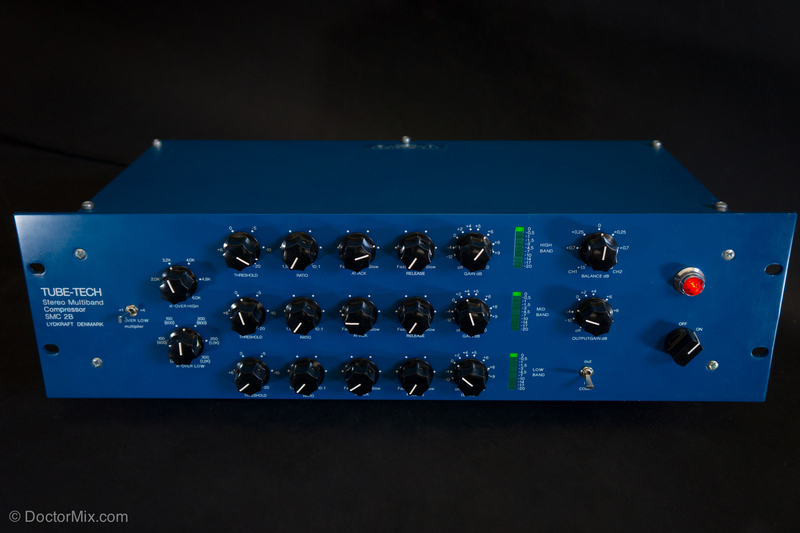 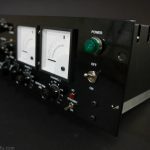 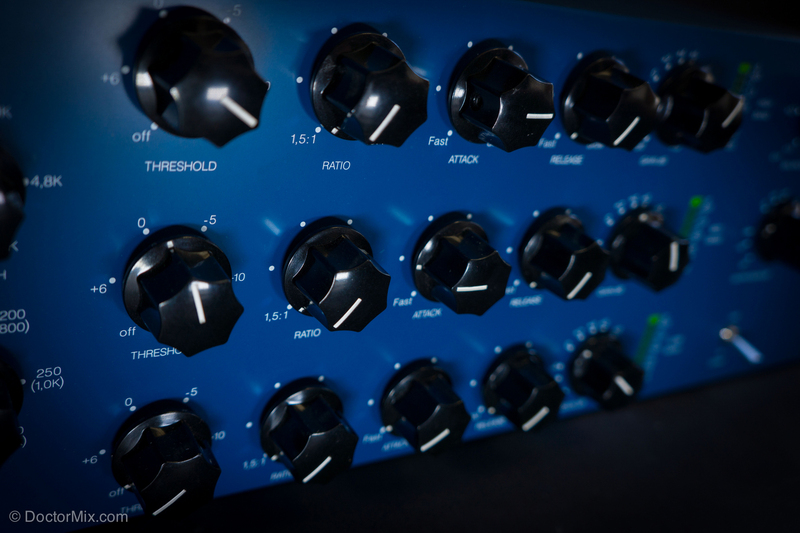 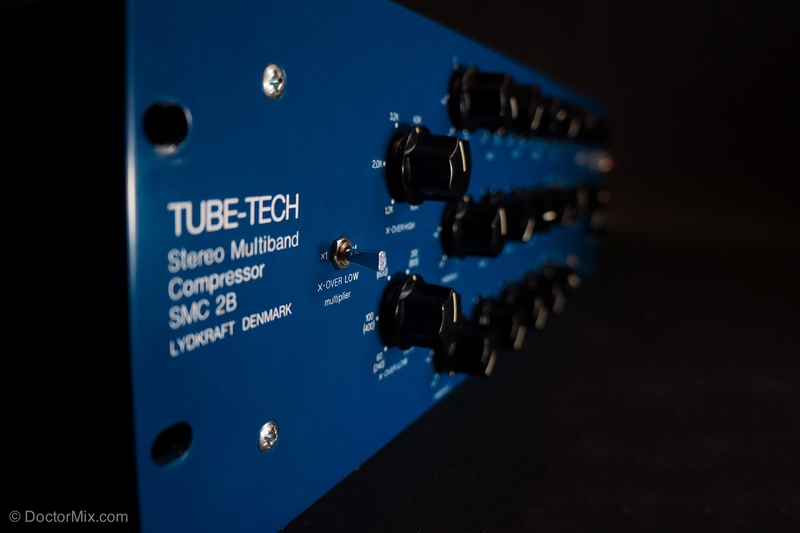 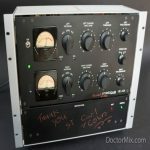 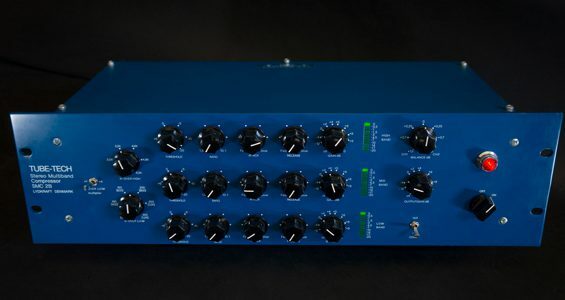 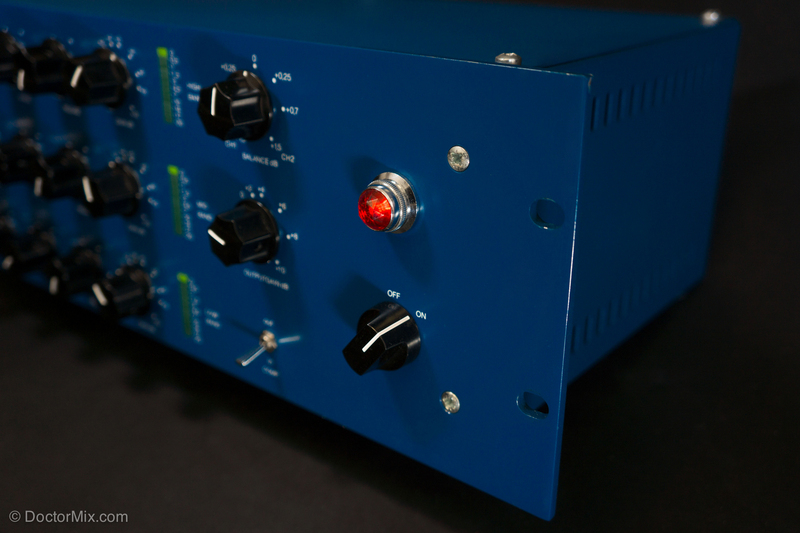 Here is the Tube-Tech SMC 2B one of the most sought after multiband compressors, championed by world class mix engineers such as Al Schmidt, Joe Chiccarelli and Kurt Ballou. 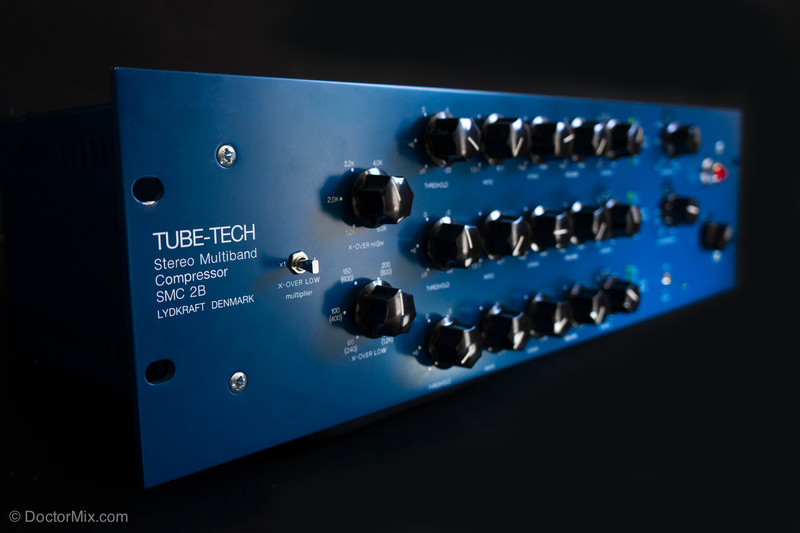 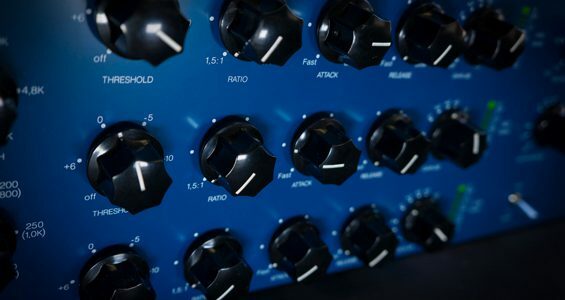 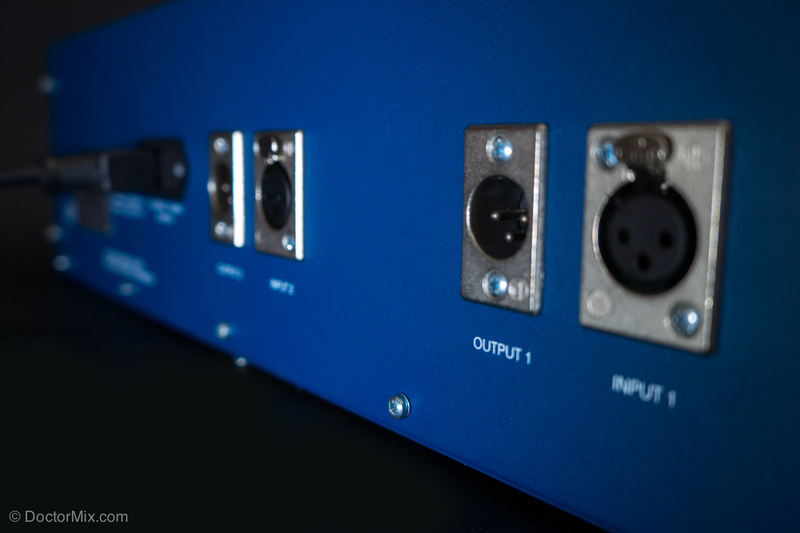 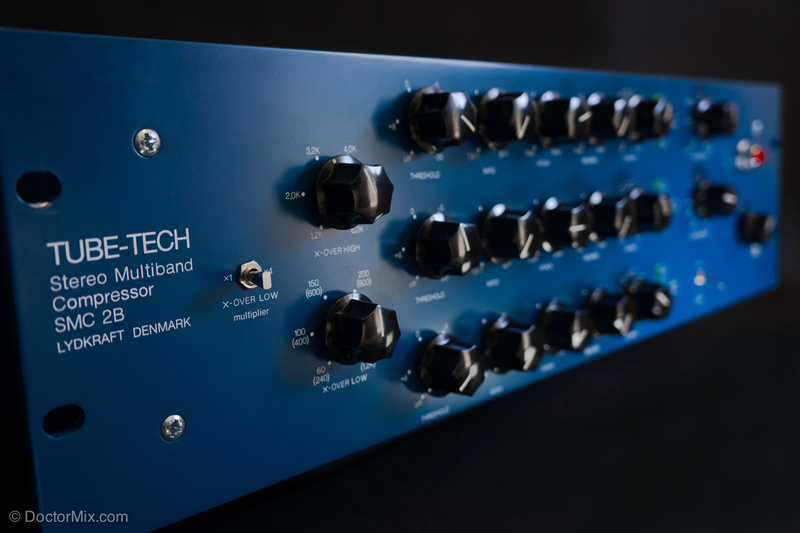 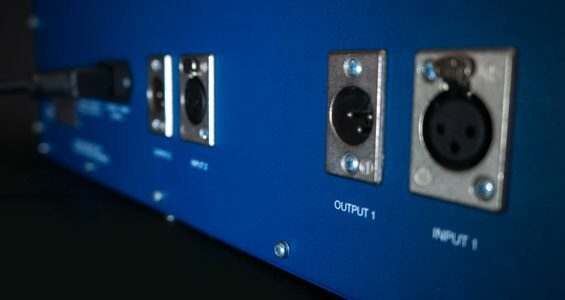 With its eight valves it’s capable of delivering an incredible character and great finish when used on either master bus or submixes, as you would expect from a boutique piece of gear such as this. 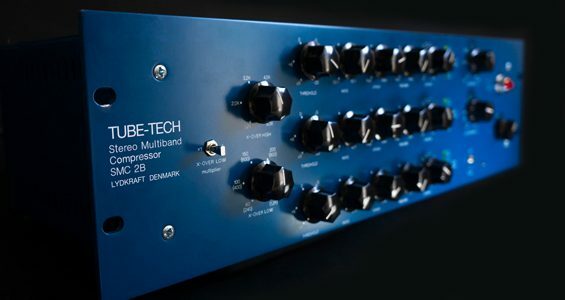 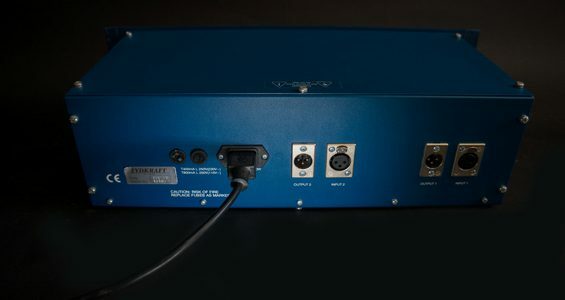 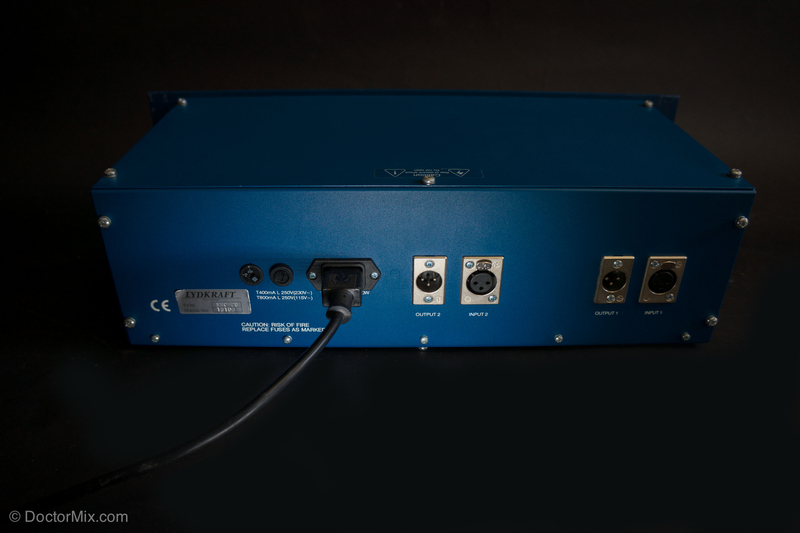 It has three independent bands separated with 6dB per octave filters; where attack, release, ratio and threshold can be set independently, along with a volume control for each band. 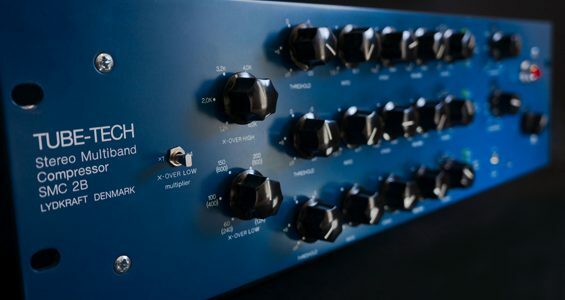 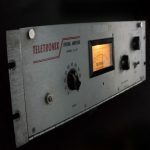 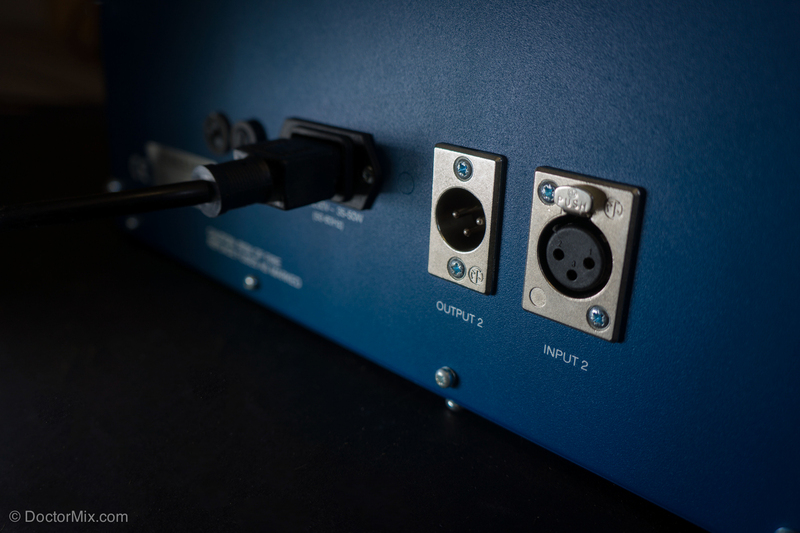 There are two crossover controls to dictate the frequencies over which each band operates (the bottom band has a x4 frequency multiplier for extended range), along with overall output gain and balance controls. 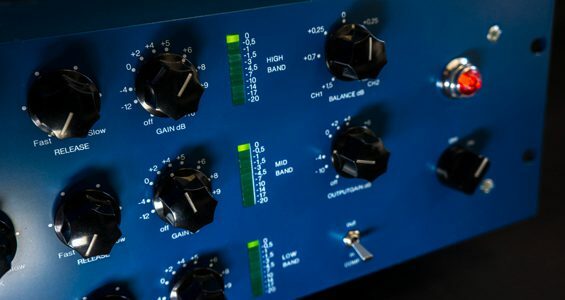 Have you tried our online Mixing, Mastering and Productions services?